SKU: 111.325. 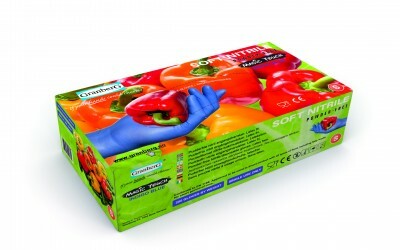 Categories: All Products, Single-Use Gloves, Vinyl. 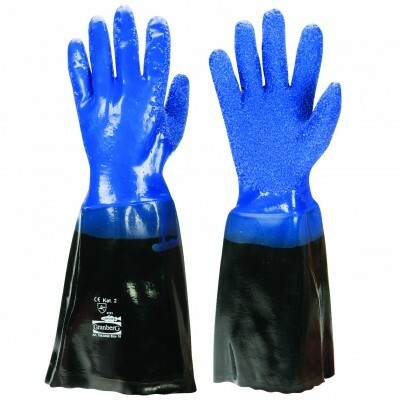 Single-use Gloves Vinyl, powder-free. Blue colour. Recommended for Horeca, food and beverage industry, etc. Do not provoke chemical or latex allergic reaction and is therefore very skin friendly. May not be used in direct contact with fatty foods.